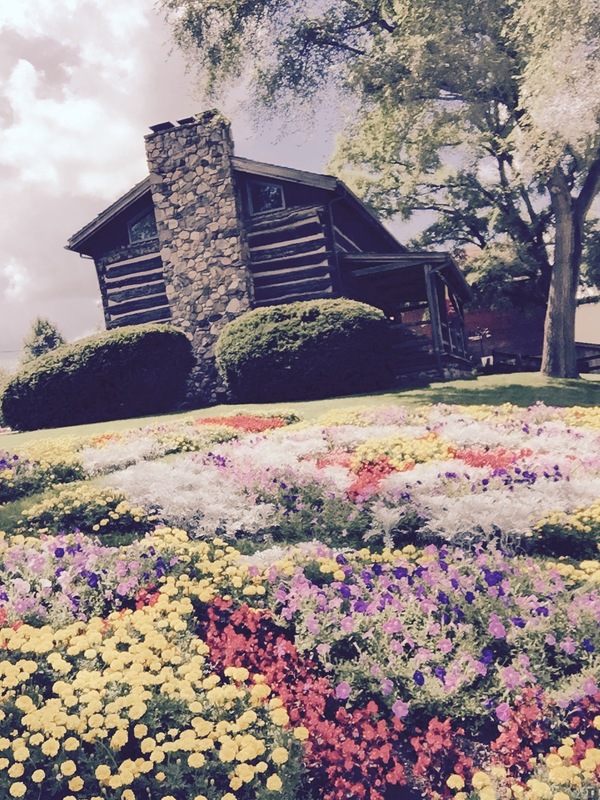 Make your reservation now for your suite and plan your trip to visit the quilt gardens. 18 super-sized quilt inspired gardens from May 30 to Oct 1. 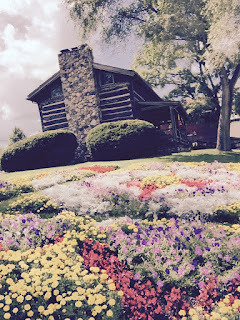 Songbird Prairie is just a short 45 minute day trip away to Amish country. 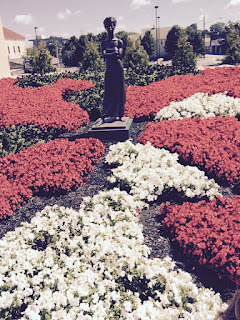 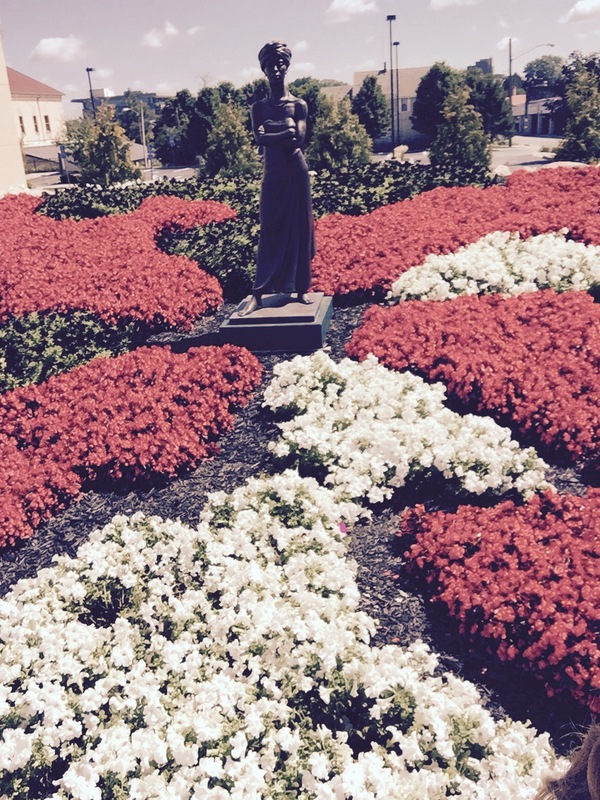 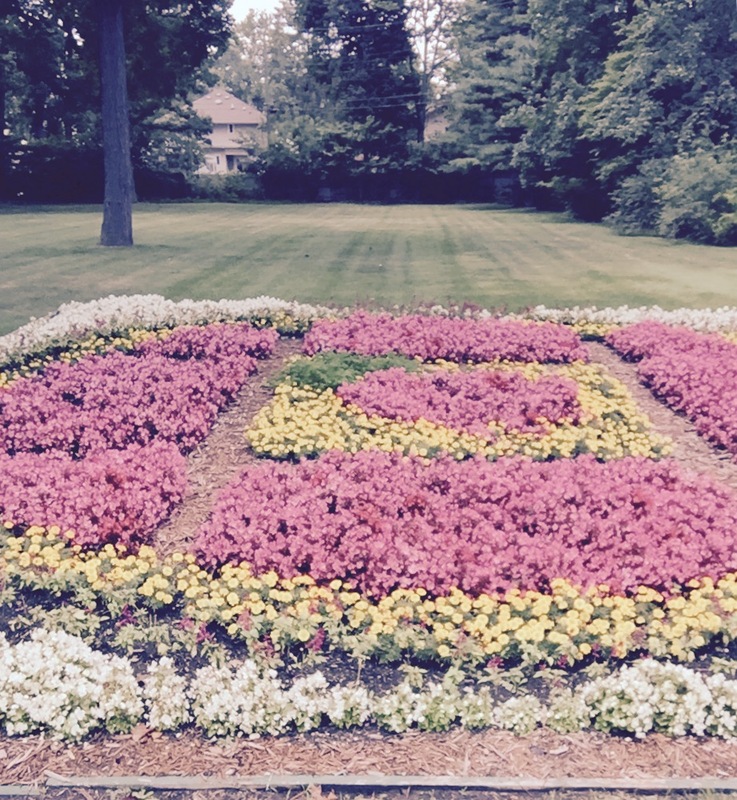 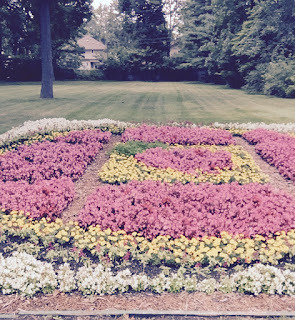 ﻿The quilt gardens tour is a free, self-guided tour that takes visitors to 16 locations throughout Elkhart County. 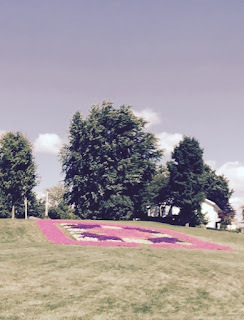 Gardens range in size from about 80 by 80′ and can include more than 80,000 blooms.